SEOUL -- South Korea's leading game publisher Netmarble relied on patriotism as it disclosed a bid for the holding company of Nexon which has published Dungeon Fighter Online (DF), a popular multiplayer PC video game. Netmarble said Thursday that it has decided to join the race for Nexon, describing its intangible and tangible value as South Korea's crucial asset. 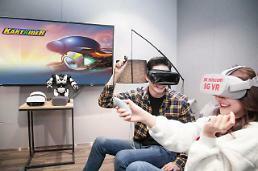 It expressed concern that foreign ownership may damage the ecosystem of South Korea's game industry and weaken its competitiveness. Kakao, a major web service company involved in a variety of technology-related businesses in South Korea, has been cited. Other potential buyers included China's Tencent Holdings and private equity funds like LLR, MBK Partners and Carlyle. 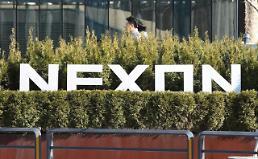 Nexon founder Kim Jung-ju and his wife have put their entire stake in Nexon's holding company, NXC, up for sale. Kim, who pioneered South Korea's online game industry, owns 67.49 percent in NXC and his wife 29.43 percent. Kim also has 1.72 percent in NXC through his private company. He did not say why he was taking his hands off the lucrative enterprise.